The history of Peru before the conquest is full of cultures that inhabited the length and breadth of our country and that will captivate you with its history. One of them is the Chimú, who settled on the north coast of Peru between 900 and 1470 and they made great architectural works such as Chan Chan, the largest adobe citadel in America and the second largest in the world. 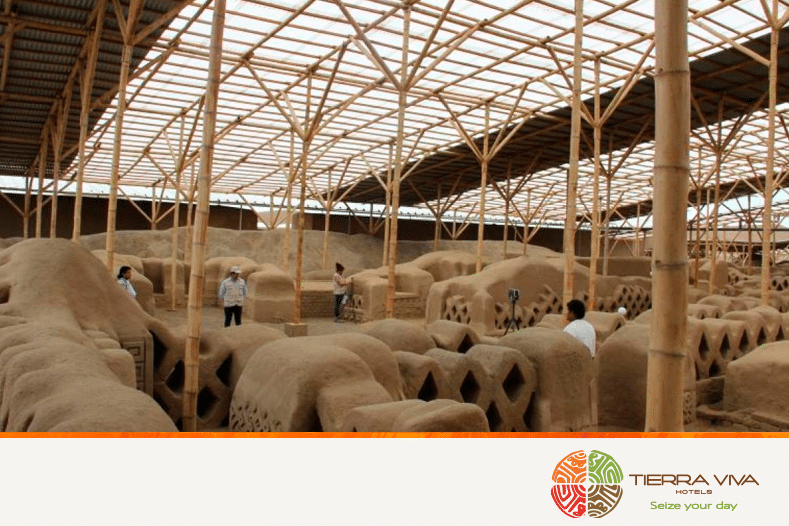 If you plan to go to Trujillo, you can not miss a visit to this great archaeological complex. Here we tell you some details of its history and how to get to this place. 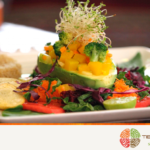 Keep learning the history of Peru with Tierra Viva! The citadel of Chan Chan, which expanded to more than 20 km², was the capital of the Chimú kingdom and it was inhabited by 60,000 to 100,000 people. This city was composed of more than 100,000 streets, walls, workshops and pyramidal temples that gave shape to the neighborhoods in which the population was distributed. Also, the center of the city was composed of ten walled citadels in which a great social and urban economic activity was developed. The Chimúes became a highly advanced civilization but with the arrival of the Incas to their territory, its golden age ended. In 1470, Túpac Yupanqui besieged this place, leaving the population totally isolated. 30 years later, the Chimú decided to rise up against the Incas but their effort was in vain: Huayna Cápac and his army burned and sacked the city, leaving it practically in ruins. 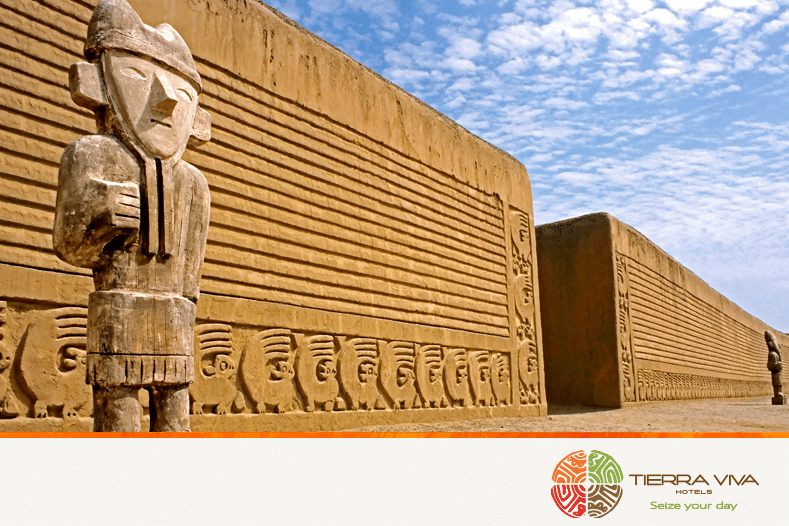 Currently, Chan Chan is the favorite destination for tourists who arrive in Trujillo and the citadel does not stop surprising us: in October of this year, archaeologists working in this place discovered 19 anthropomorphic wooden cultures and a corridor decorated with mud reliefs. The history of Chan Chan is really exciting, so we recommend you that, along with your ticket, hire the service of a guide who will tell you every detail of the citadel. The price of the entrance to Chan Chan is S/ 11 ($3.5) and you can get the service of a specialized guide for around S/ 40 ($12). The citadel of Chan Chan is located just seven kilometers away from Trujillo city center. To get there, you can take a bus to Huanchaco or a taxi that, for around S/ 15 ($5), will drop you off at the citadel gate. 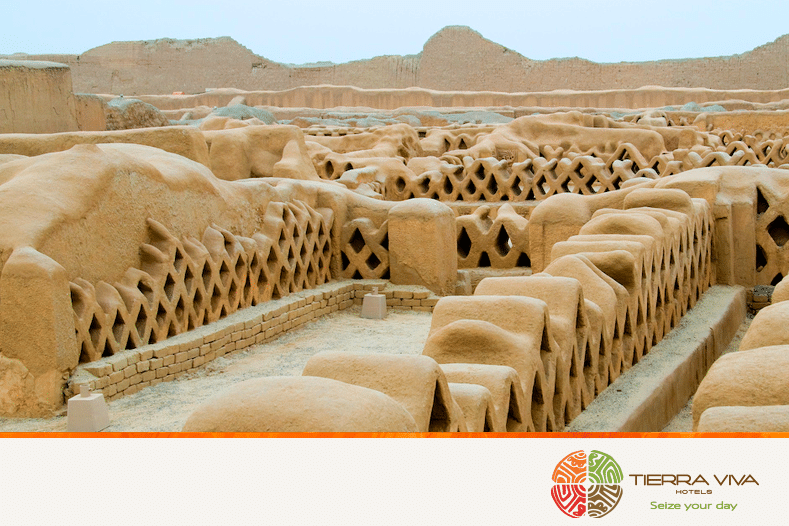 Are you looking forward to getting to know this citadel on the north coast of Peru? 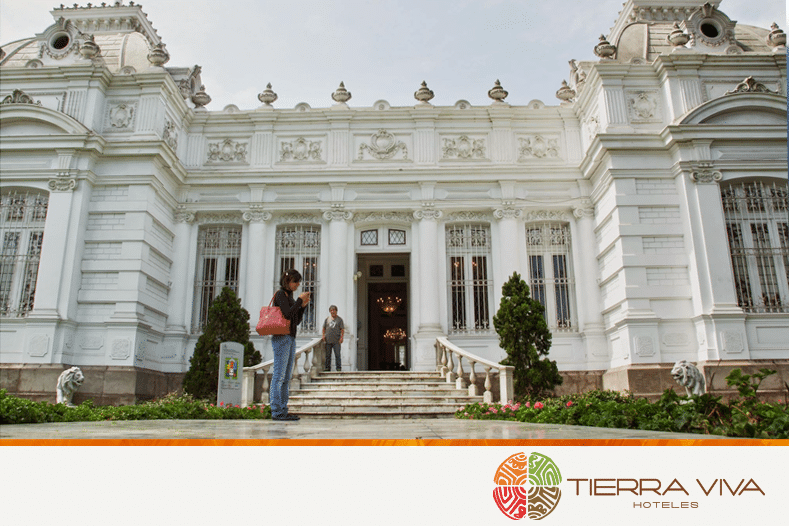 We wait for you in our new hotel Tierra Viva Trujillo! 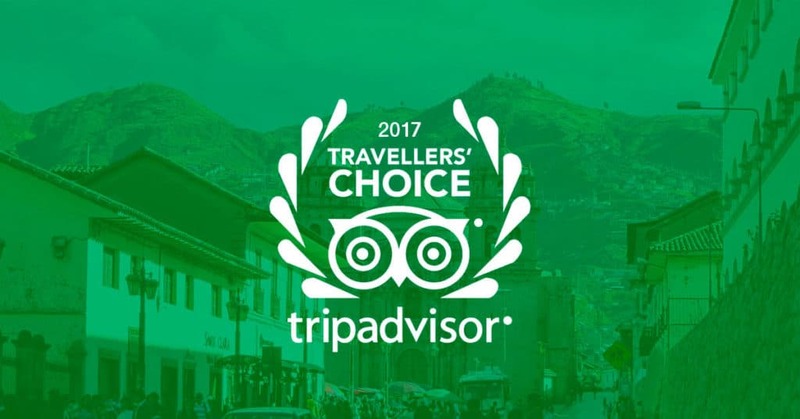 Get to know our facilities and make your reservation at https://tierravivahoteles.com/tierra-viva-trujillo/.